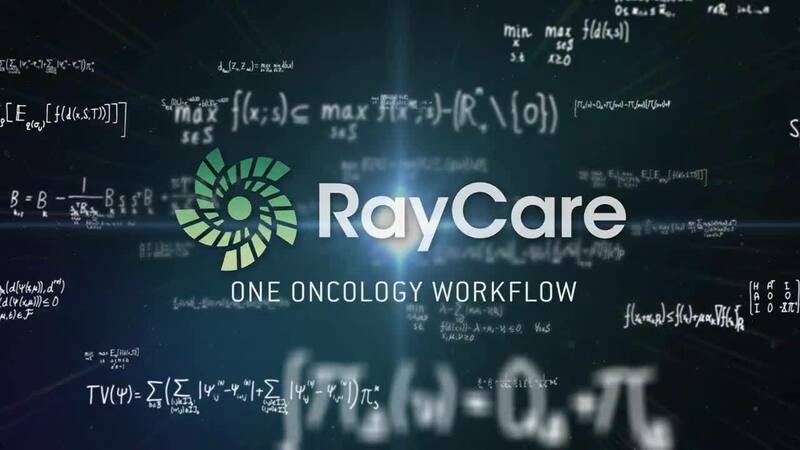 Meet RayCare, an innovative new oncology information system (OIS) designed to support comprehensive cancer care. 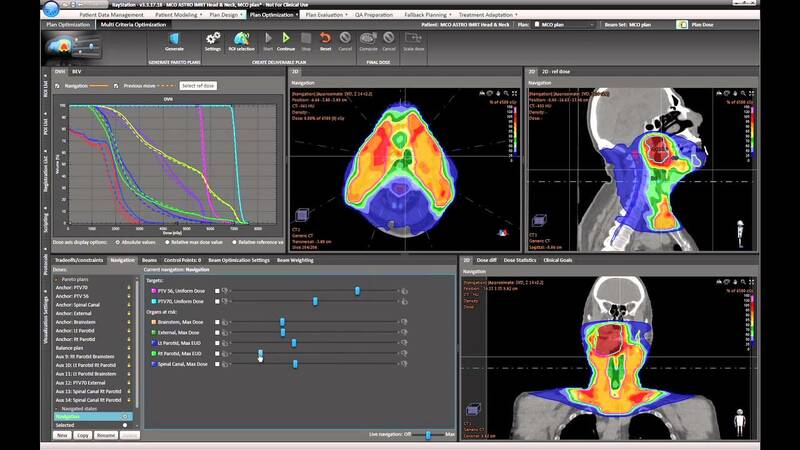 Seamless integration with RayStation is just the start – RayCare will connect all the oncology disciplines, enabling you to fluidly coordinate tasks and ensure optimal use of resources. * Subject to regulatory clearance in some markets. 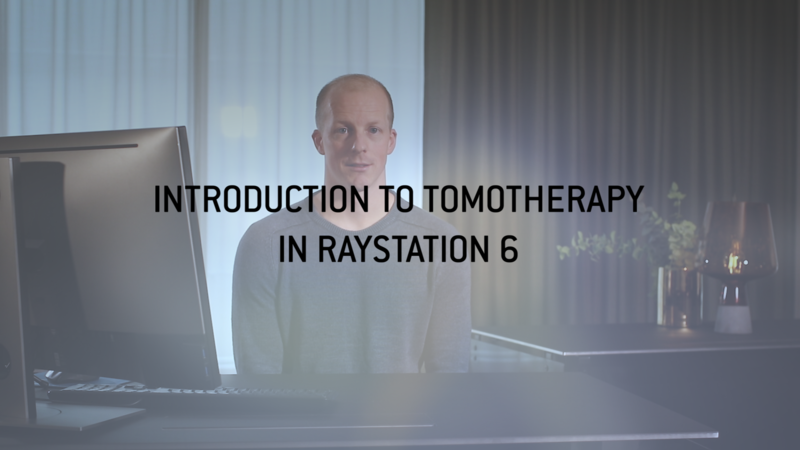 In this tutorial you will get a first look at TomoTherapy planning in RayStation and how the integration allows for the utilization of well-proven features in treatment planning efficiency and evaluation in RayStation. 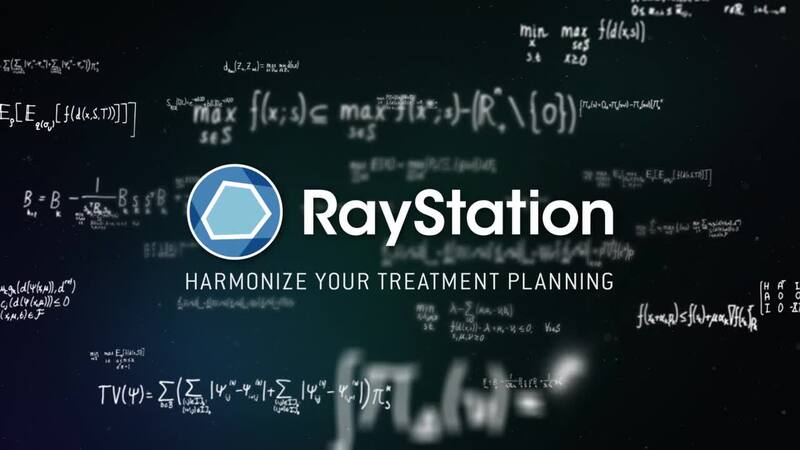 Meet RayStation, the next generation of treatment planning systems with a dramatically enhanced user experience and ground breaking features like multi-criteria optimization, ultrafast computation speed and 4D adaptive radiation therapy. RayStation can help revolutionize your planning process and quality. 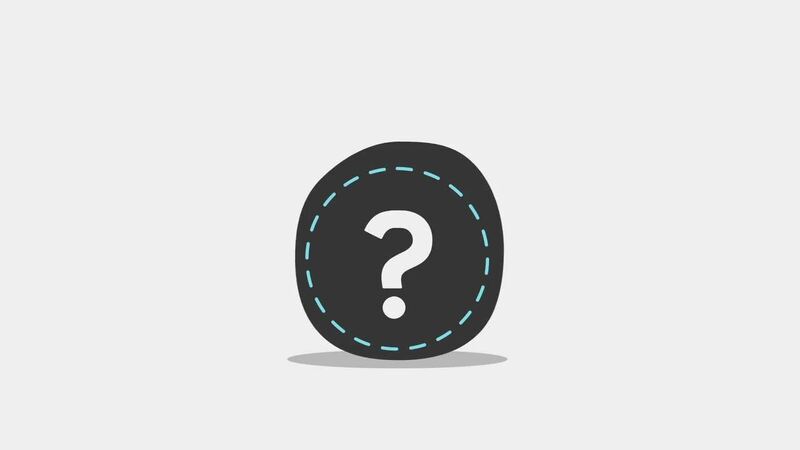 Now you can be certain treatment delivery is on course to achieve your clinical goals. 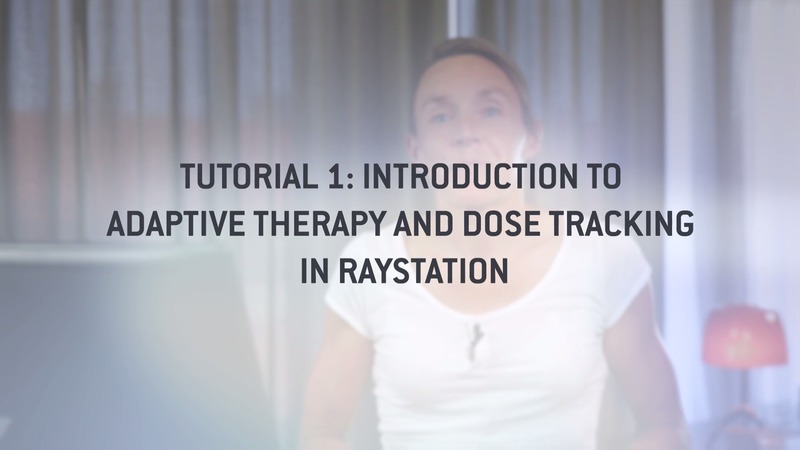 RayStation – adaptive therapy is now. 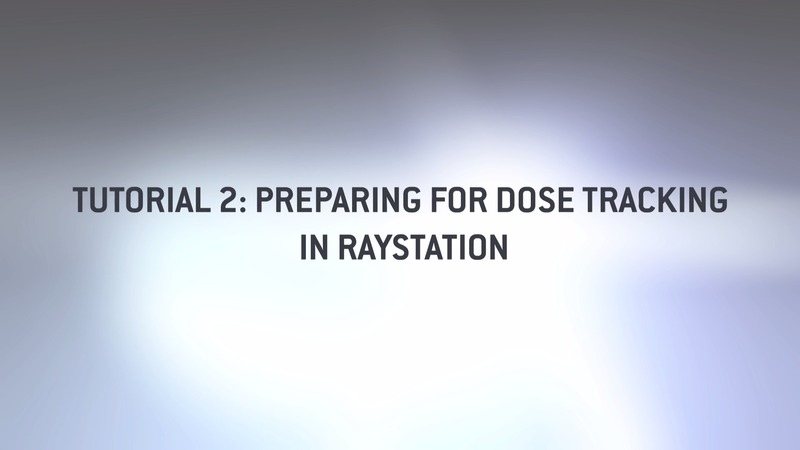 In this tutorial, we will look at how you can make an adapted plan in RayStation for when you you have delivered a number of fractions of the treatment for a given patient and realized that you need to do a modification of the treatment plan in order to avoid underdosage of target or dose escalation in organs at risk. 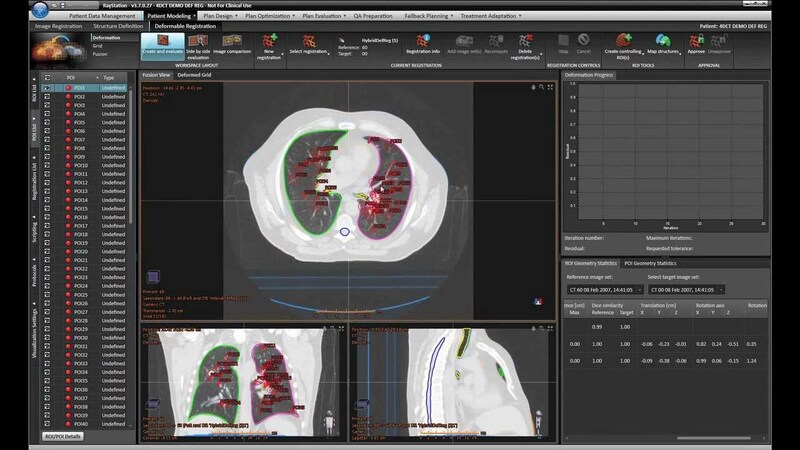 Get an overview of what all you can achieve in treatment planning with RayStation. 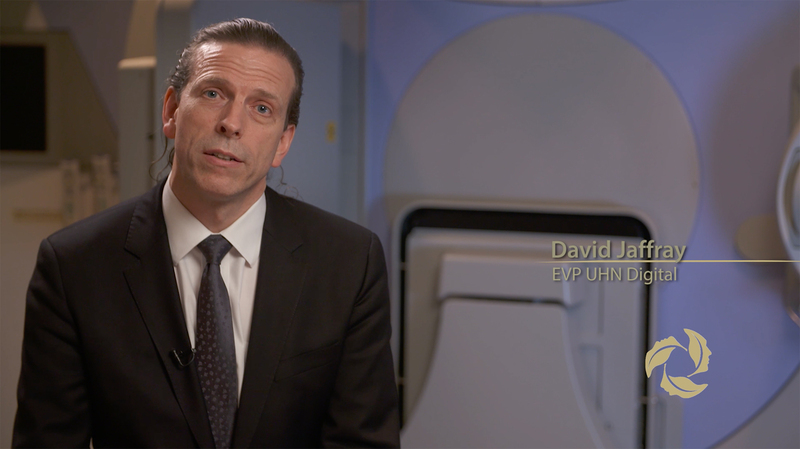 What if you could deliver every treatment with an optimal combination of treatment technique and machine, for every patient, every day? See how the unrivaled calculation and optimization speed in RayStation can transform your planning. Get a quick introduction to deformable registration in RayStation. 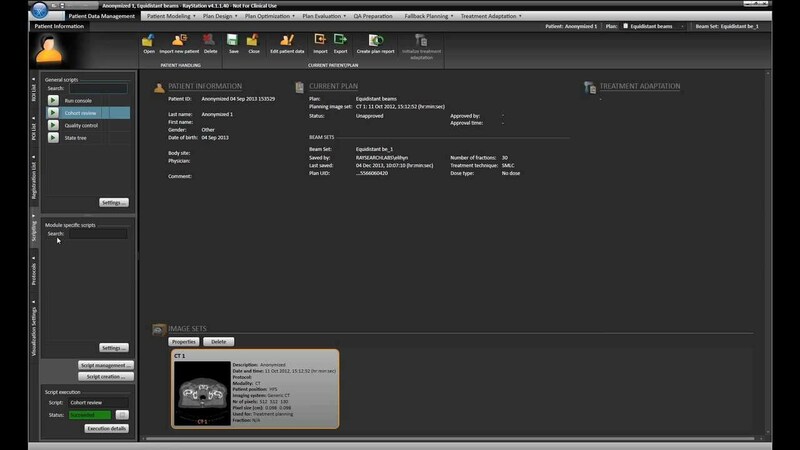 Get an in-depth demonstration of deformable registration in RayStation. 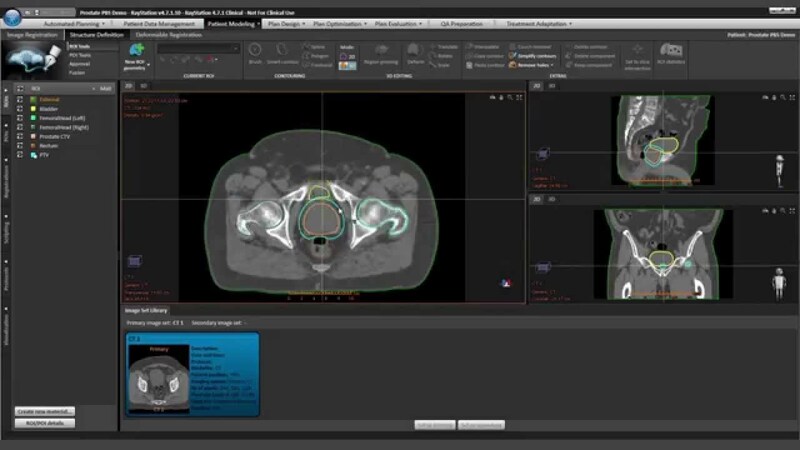 Get an overview of the automated breast planning in RayStation. 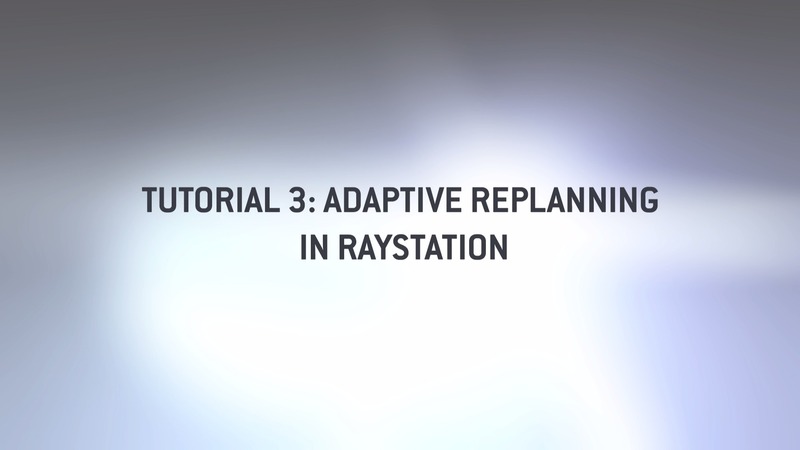 Get an overview of the Fallback planning module in RayStation. Get an overview of the 3D-CRT module in RayStation. 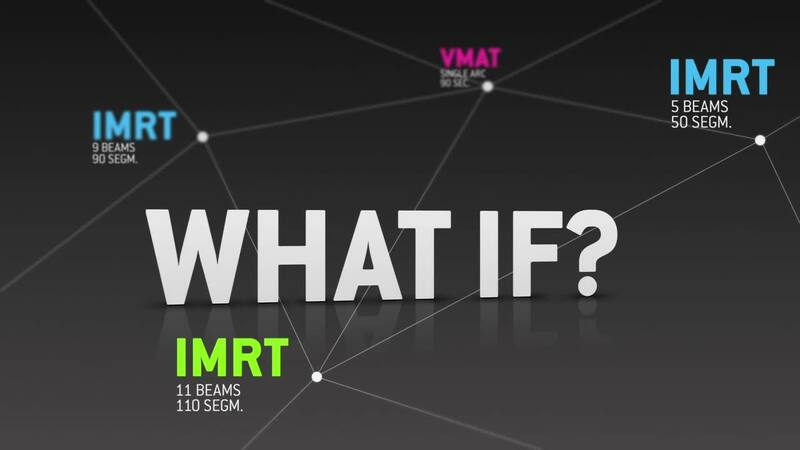 Get a demonstration of the VMAT module in RayStation. Get an introduction to the unique Multi-criteria optimization tool in RayStation. 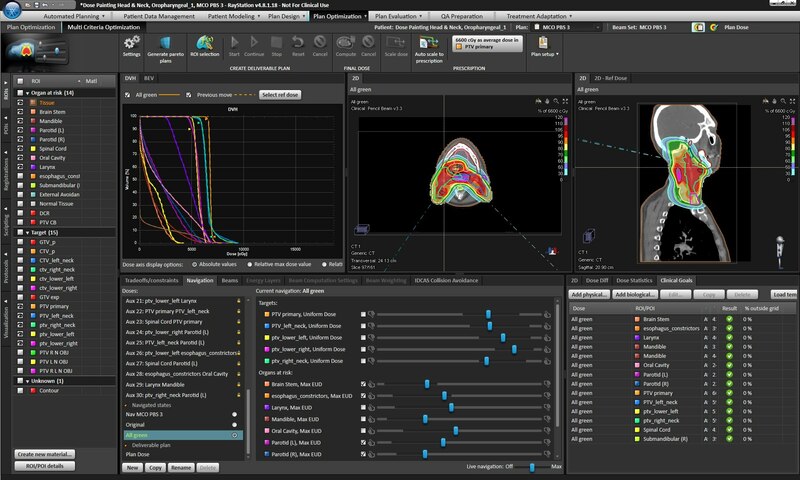 Get an in-depth demonstration of the unique Multi-criteria optimization tool in RayStation. Get an introduction to proton planning in RayStation. 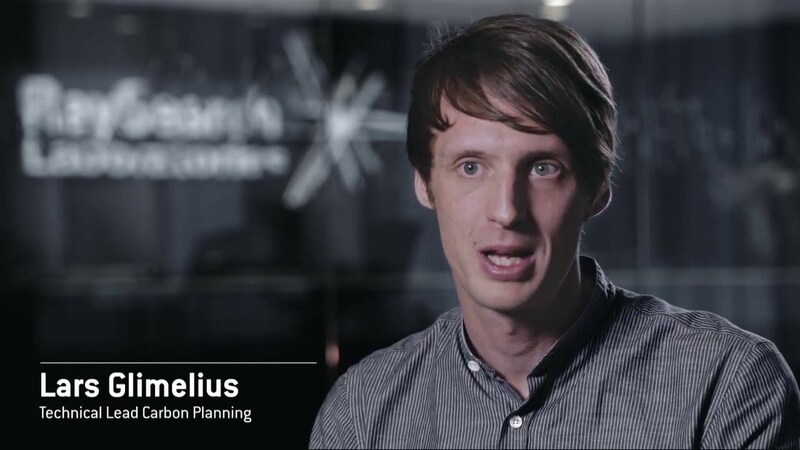 See how easy and efficient it is to create deliverable proton plans. Get to see some of the more advanced features of proton planning in RayStation like robust optimization and Multi-Criteria Optimization. 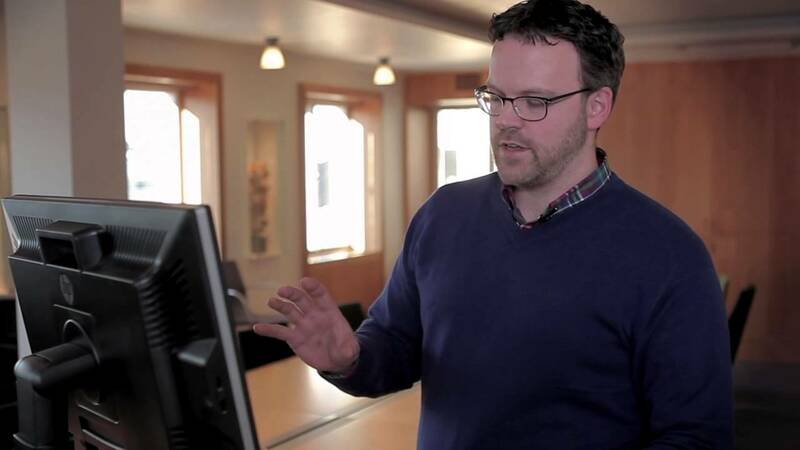 Get an introduction to the fantastic scripting capabilities available in RayStation. 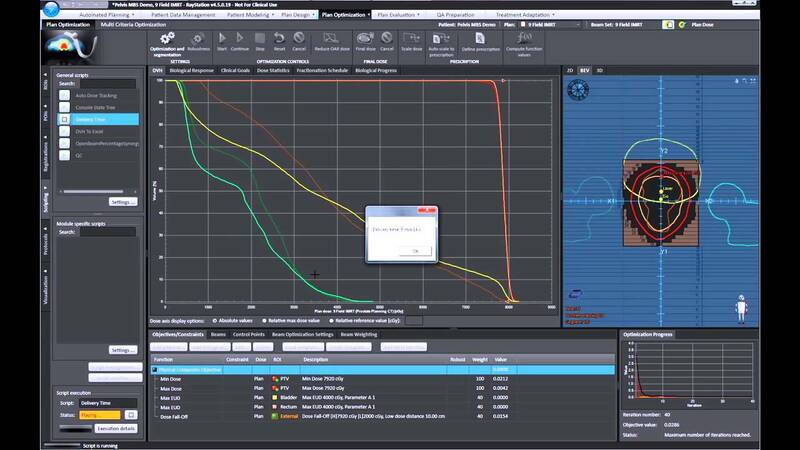 Get an in-depth demonstration of the fantastic scripting capabilities available in RayStation. 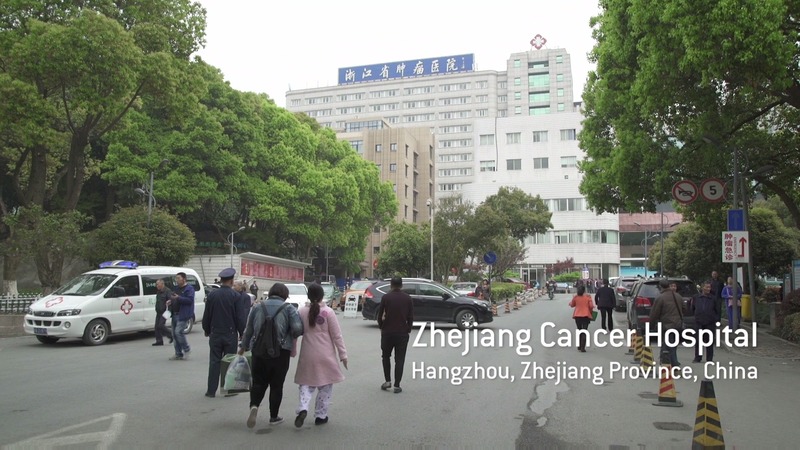 Zhejiang Cancer Hospital in China has managed to increase efficiency and quality of planning at their radiation therapy department. See how RayStation treatment planning system has contributed to that achievement. 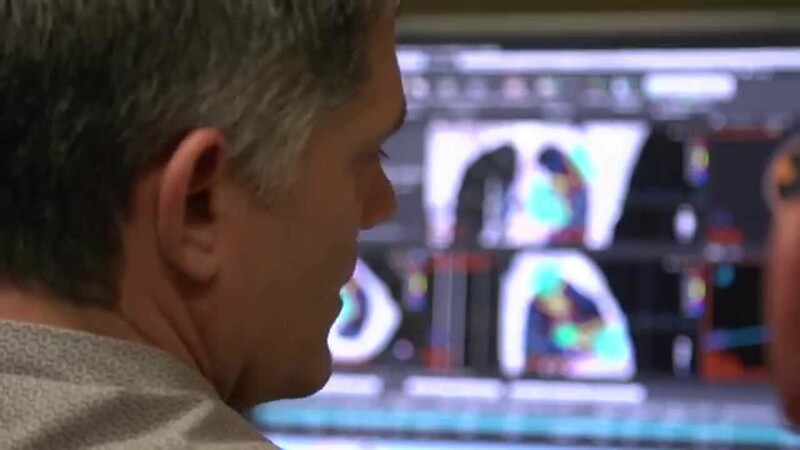 See how Ironwood Cancer Centers achieve great efficiency across 5 centers with RayStation. 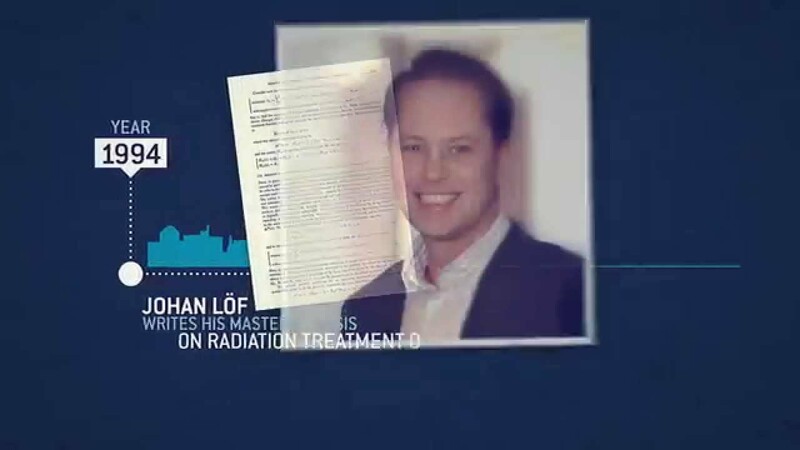 Radiotherapiegroep tells how Multi-criteria optimization in RayStation has helped them improve their workflow and personalize care for their patients. 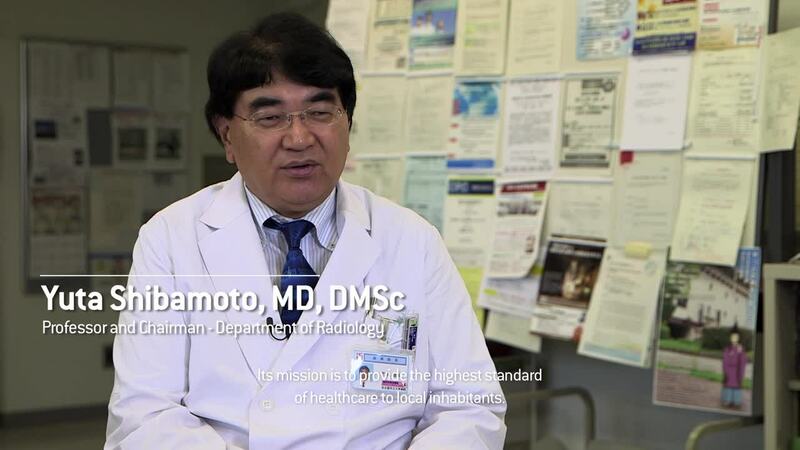 In this video, the team at Nagoya City University Hospital tells how RayStation has made a difference in integrating their treatment planning process. 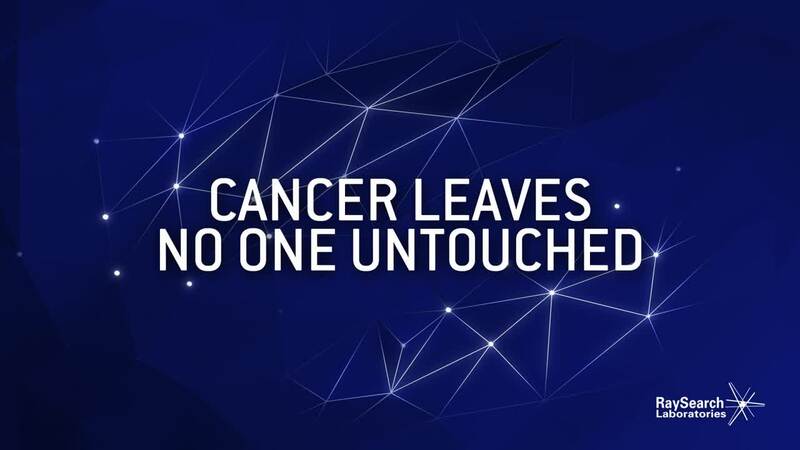 Cancer leaves no one untouched. 18 million people were diagnosed with cancer during 2018. For almost 10 million people the disease was fatal. All patients deserve the best possible cancer care, that is why we keep fighting, for a world where cancer is conquered. 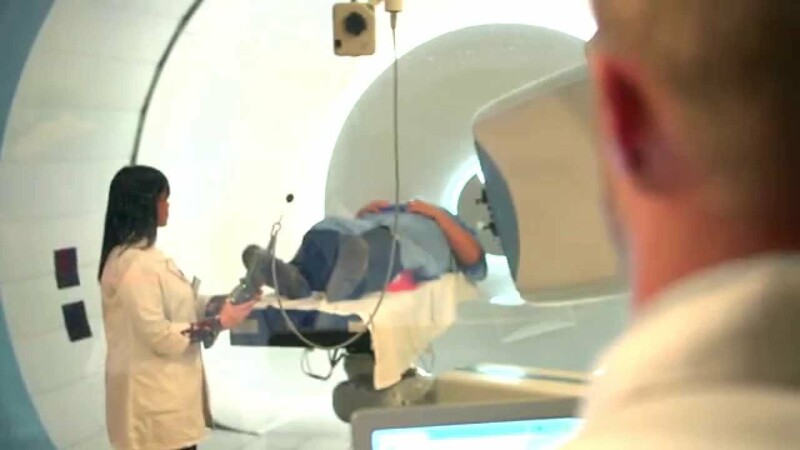 At RaySearch highly qualified specialists work together to apply their scientific skills and experiences to solve real-world problems and improve the life for cancer patients. Watch how! 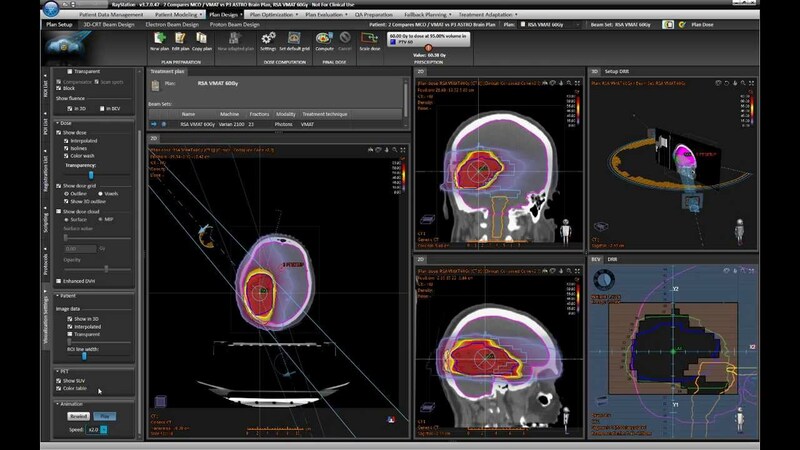 See how RaySearch has become a world leader in the field of advanced software for radiation therapy in just 15 years.